In July 1, 2011, the Maine Legislature passed a law that legalized the sale and possession of consumer fireworks. As a result of this law, several consumer fireworks retailers opened around Maine, selling fireworks displays that are, for the most part, manufactured in China. The fireworks products that are now available to the untrained consumer, are powerful, and if defective or used improperly, extremely dangerous. Generally, the Maine fireworks retailers do not receive fireworks directly from the factories in China. Rather, the Maine fireworks retailers buy fireworks inventory from out-of-state consumer fireworks distributors, none of which are Maine corporations. Therefore, the chain of distribution of consumer fireworks in Maine, consists of Chinese factory, out-of state distributor, and Maine retailer. The question then becomes, if a person in Maine is injured by a defective fireworks display, which of the entities in the chain of distribution of the defective fireworks display is liable for the injuries. The answer is, all of them. The problem, from a practical standpoint, is that it is often difficult to bring foreign, in this case Chinese, corporations into the Maine Court system in order to legally hold them responsible for injuries caused by defective fireworks products. It is much less of a problem to bring out-of-state fireworks distributors into the Maine courts, so long as the distributor sells to Maine retailers. In most cases involving defective fireworks, the defect is caused by the manufacturer in China. Once the fireworks display is manufactured, packaged and shipped to the stateside distributor, and then shipped on to the retailer, it is difficult , if not impossible, for either the distributor or the retailer to know if there is something wrong with the product. This is not a problem, however, from a liability standpoint, because Maine has a statute that holds retailers and distributors “strictly liable” for injuries caused by defective products that are either distributed or sold in Maine. In other words, in order to recover for damages caused by defective fireworks, the injured person need only show that the product was defective and that the defective product caused the injury. It is not necessary to show that the distributor or retailer was responsible for the defect or that they even knew that the product was defective. 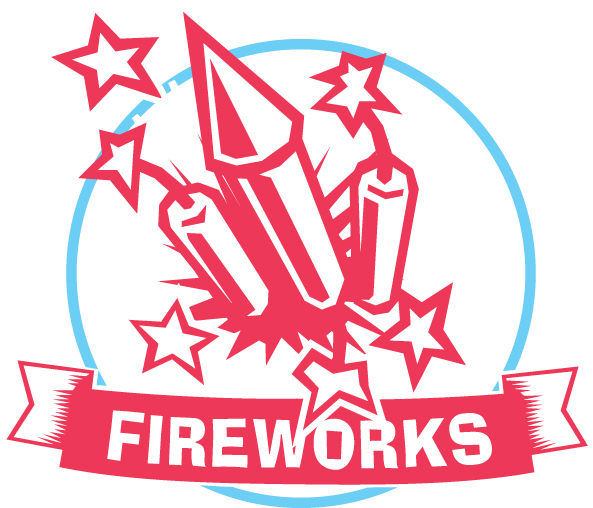 In order to show that the fireworks display was defective, it is usually necessary for the injured party’s attorney to hire a fireworks expert to examine any physical evidence that may exist, as well as to conduct an investigation, which may include witness interviews and product testing. It is important to employ the expert as soon as possible after the incident, so as to preserve crucial evidence. Our firm uses AEI, Inc., from Littleton, Colorado. Our particular expert is a forensic engineer and pyrotechnics expert named Zach Jason. In our most recent fireworks injury lawsuit, Zach was able, by examining the remnants of the defective fireworks product, interviewing witnesses to the incident, and conducting testing on exemplars of the defective fireworks product, to form the opinion that the product that injured our client was, in fact, defective. With Zach’s help, we were able to build a case against both the retailer and distributor that resulted in our client being fairly compensated for his injury.